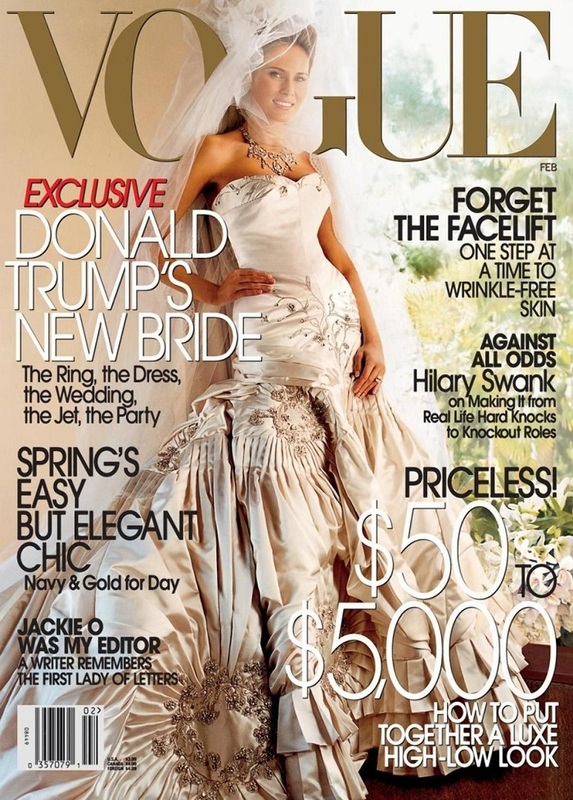 Melania Trump will not be able to appear on Vogue cover until she is the First Lady, although her predecessor Michelle Obama was on the cover several times. In her interview with CNN, Vogue editor-in-chief Anna Wintour said her magazine would not work with Melania because of her husband’s policy. 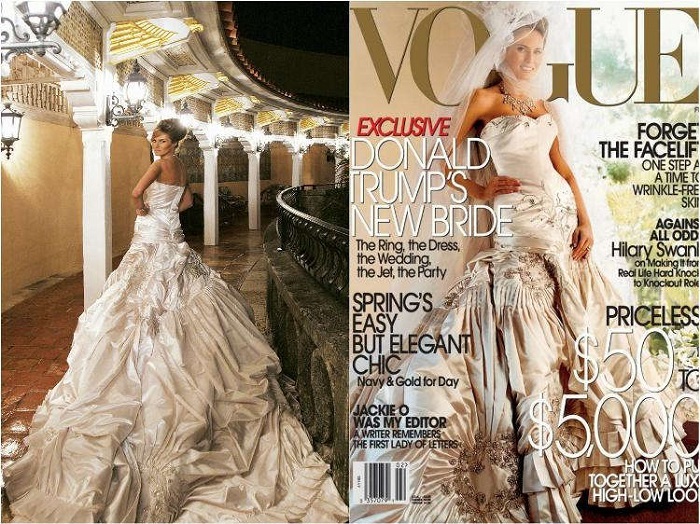 Stephanie Grisham, official representative of Melania Trump, said appearing on Vogue cover does not define Mrs. Trump. 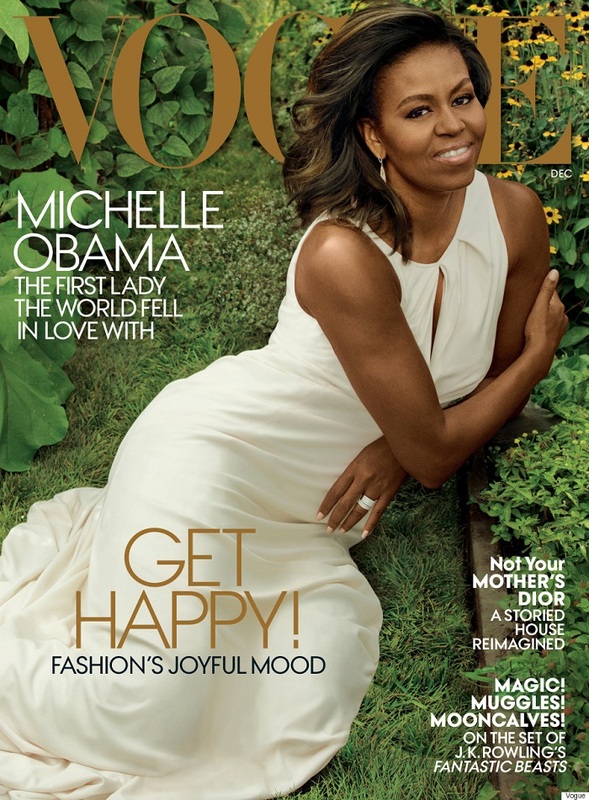 “Her role as First Lady of the United States and all that she does is much more important than some superficial photo shoot and cover,” Grisham said. She added that the interview further demonstrates how biased the fashion magazine industry is.